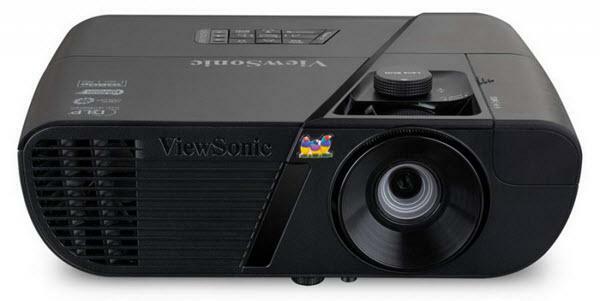 The NEC VT670 projector is not being produced anymore. diagonal screen, place the projector lens between 9'-9" and 11'-10" from the screen. Comments: Patented NEC technologies like AccuBlend™ and VORTEX™ Technology enhance already impressive image quality.